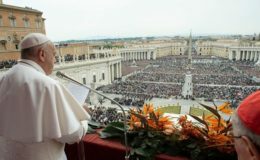 A senior official of the Armed Forces of Venezuela declared himself in disobedience against the president, Nicolás Maduro, on Tuesday night, encouraging the reports about the discomfort among the military. 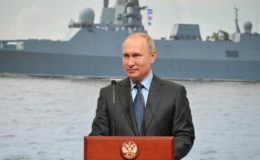 In the coming hours, the army will play a crucial role in the struggle between the government and the opposition for the entry of humanitarian aid into the country. 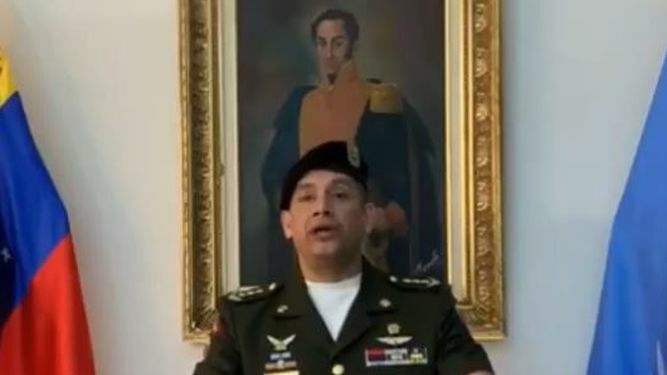 Colonel Pedro Chirinos Dorante, who identified himself as military advisor to the permanent mission of Venezuela at the United Nations, announced in a video broadcast on social networks that he declared himself in “disobedience” against the Maduro government. Dressed in an olive military suit and a black beret, between two flags of Venezuela and the UN, and with a picture of the liberator Simon Bolivar in the background, Chirinos Dorante offered his subordination to the “transitional government” of the head of the National Assembly and opposition leader, Juan Guaidó , who declared himself president in charge of the South American country at the end of January.